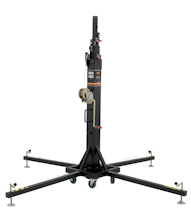 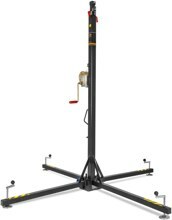 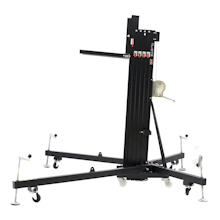 VMB Prolifts: Choose from telescopic lifts, line array and speaker lifts, or other ground support depending on your application. 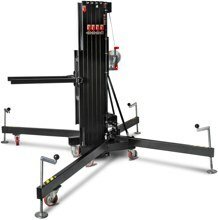 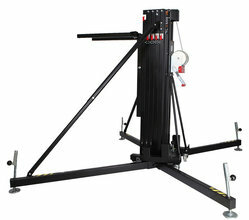 VMB Towerlifts are synonymous worldwide with quality, reliability, safety and excellent value. 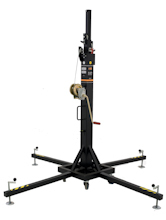 Since manufacturing their first towerlifts in 1986, the company has been continuously employing innovative materials, mechanisms and manufacturing processes in order to adapt their product range to the ever increasing demands of the market. 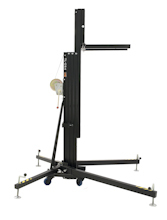 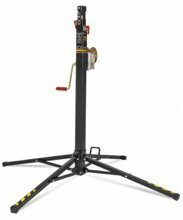 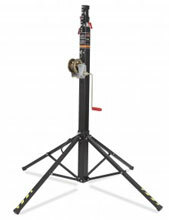 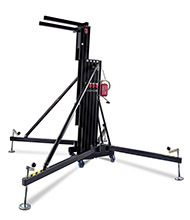 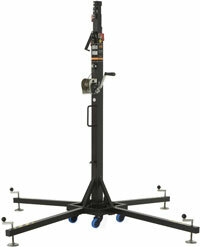 Choose from telescopic lifts, line array lifts, or others depending on your application.